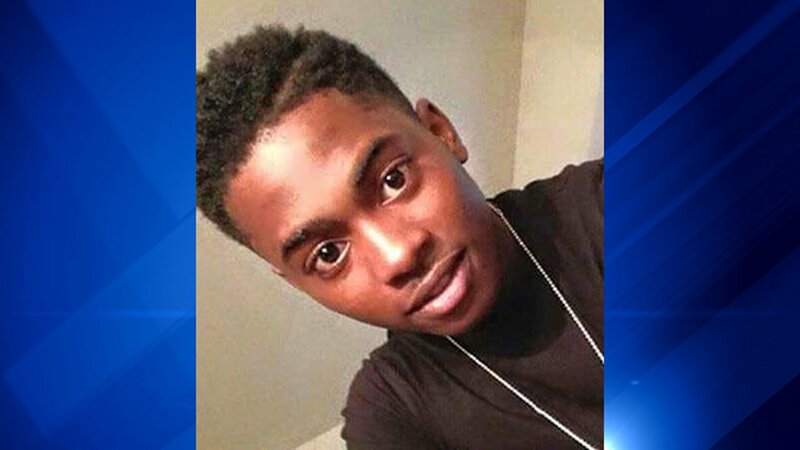 CHICAGO (WLS) -- A man shot by Chicago police Wednesday in the city's Washington Park neighborhood has died. Plain-clothes officers from the Grand Crossing District responded to reports of shots fired just before 2:15 p.m. in the 6100-block of South King Drive. Investigators said the 24-year-old man had a gun when they confronted him. One of the officers opened fire, striking the man. The man was transported in critical condition to Stroger Hospital, where he died at 1:26 a.m. Thursday. He was identified by the Cook County Medical Examiner's Office as Aquoness Cathery, who lived in Chicago's Park Manor neighborhood. The officers involved were wearing body cameras. The gun police said the suspect was holding was recovered from the scene. The Civilian Office of Police Accountability (COPA) is investigating the incident. The officer will be placed on 30-day leave, which is standard operating procedure.